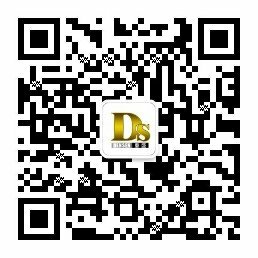 Customized Aluminum Welding Fabrication Metal Parts for Machinery - Buy metal welding parts, Welding Parts, Welding Fabrication Product on New Densen Co., Ltd.
New Densen is professional supplier for impellers, made hundred kinds of various impellers for customers among the world. 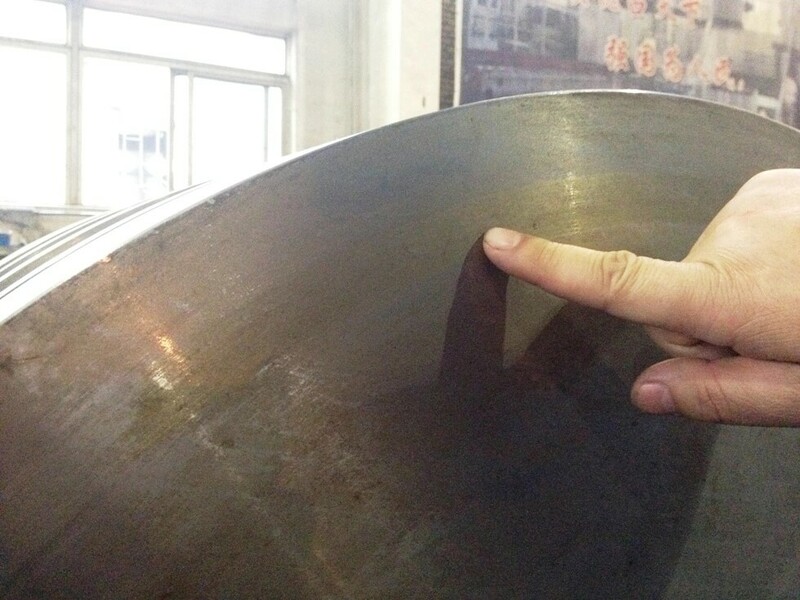 Material can be stainless steel, duplex stainless steel, carbon steel, alloy steel, brass, etc. 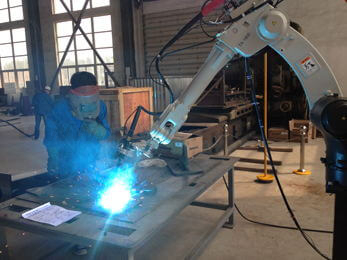 Process could be investment casting, sand casting, sintering, machining. 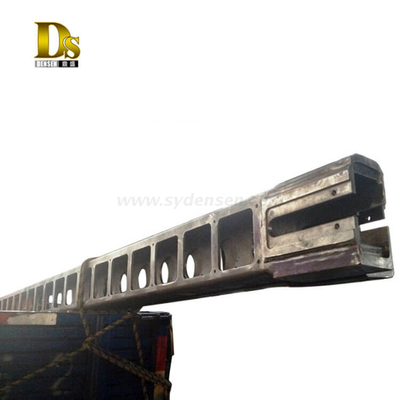 Quality is reliable and prices are competitive. Welcome you send us enquires for quotation. 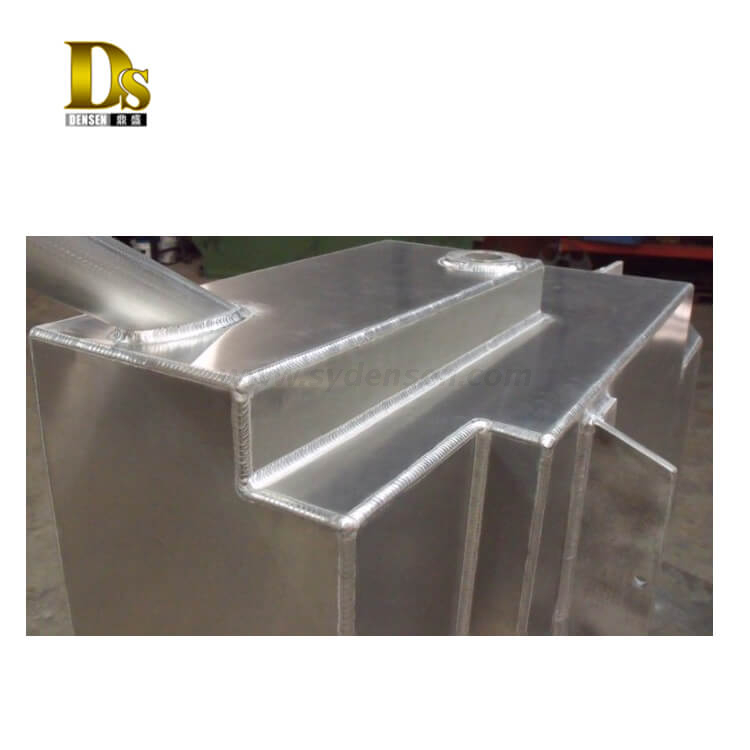 Products shown herein are made to the requirements of specific customers and are illustrative of the types of manufacturing capabilities available within Densen group of companies. 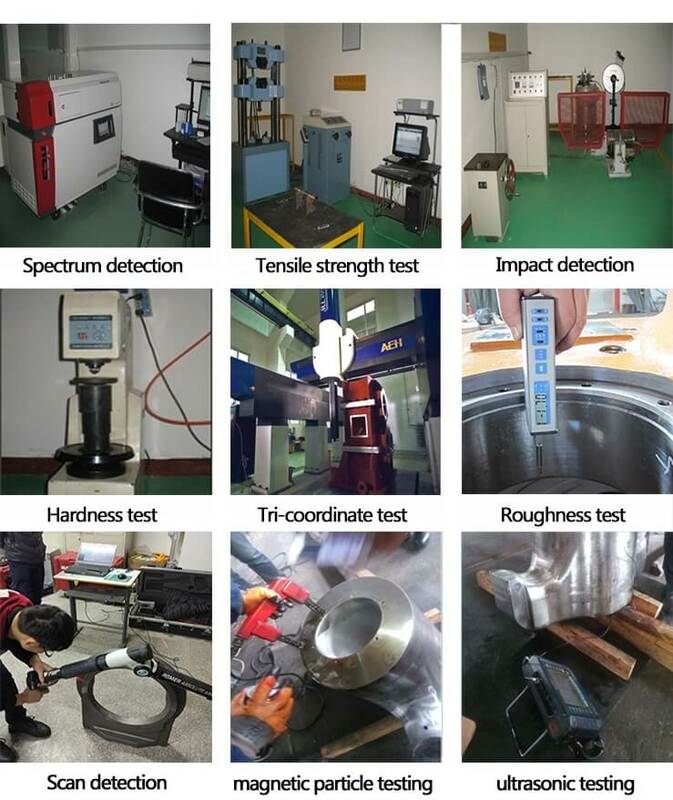 Our policy is that none of these products will be sold to 3rd parties without written consent of the customers to whom the tooling, design and specifications belong. 2. Extensive documented quality program in place. 3. 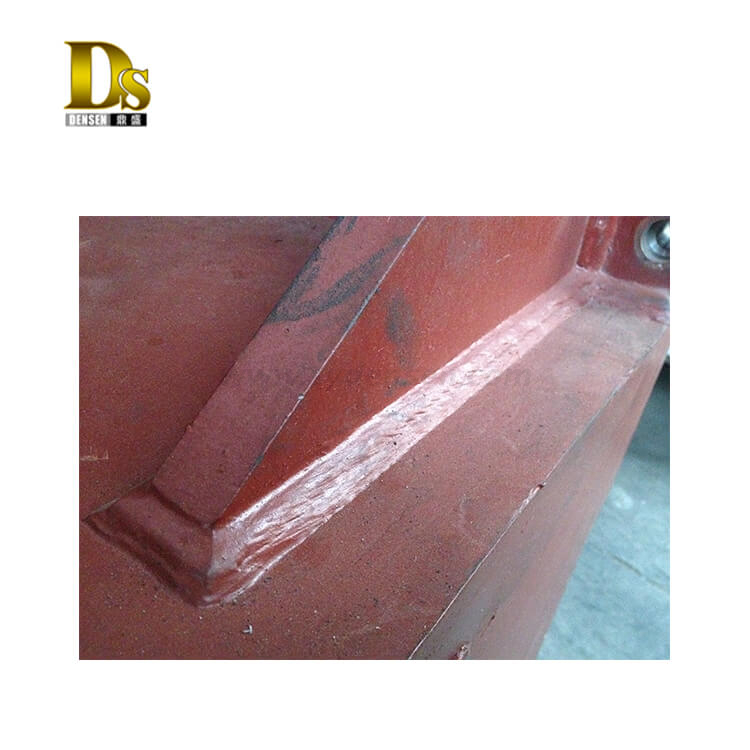 Castings, forgings, stampings, machining, welding & fabrication services. 4. 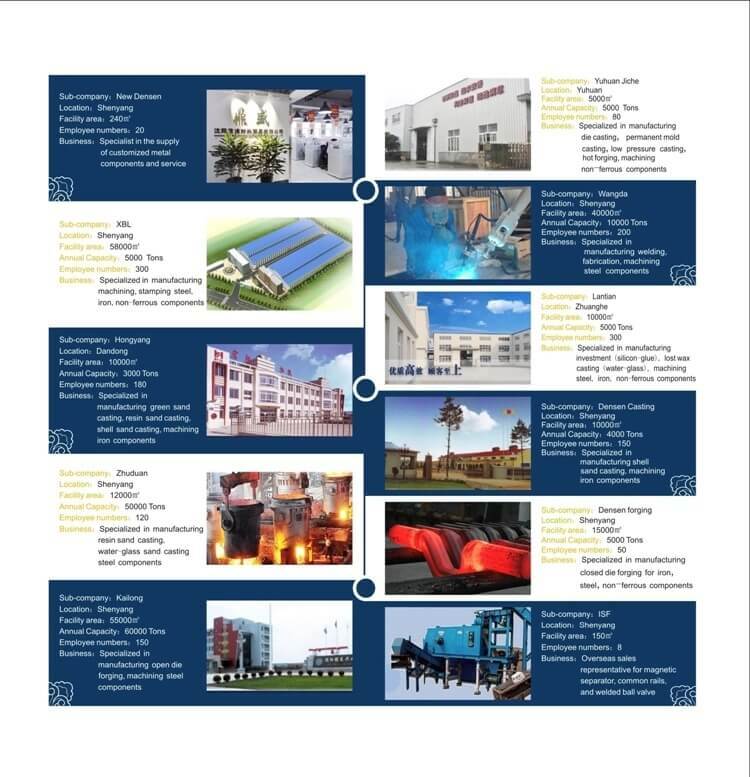 9 related factories, over 50 joint-venture sub-contractors. 6. 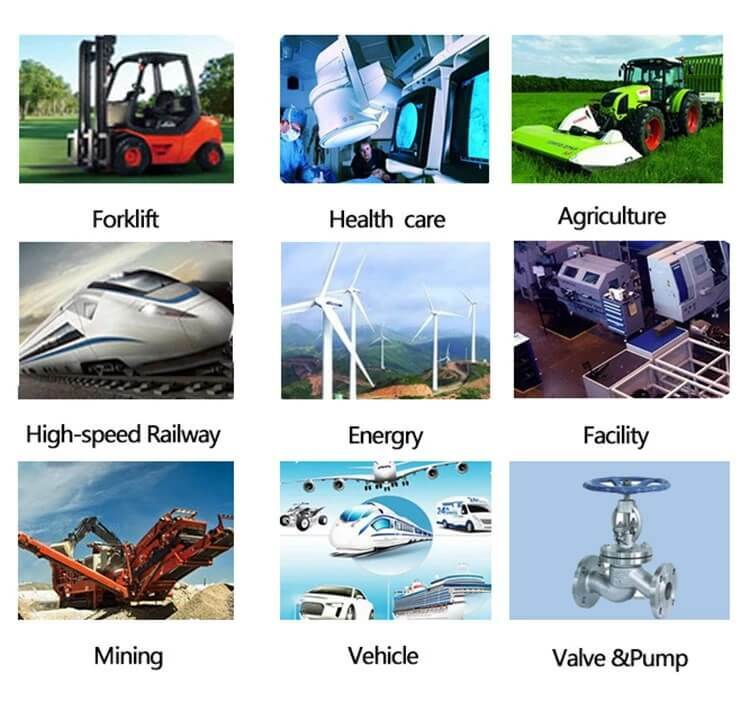 100% of products sold to overseas customers. 7. 50% of customer base is forturne 500 companies. 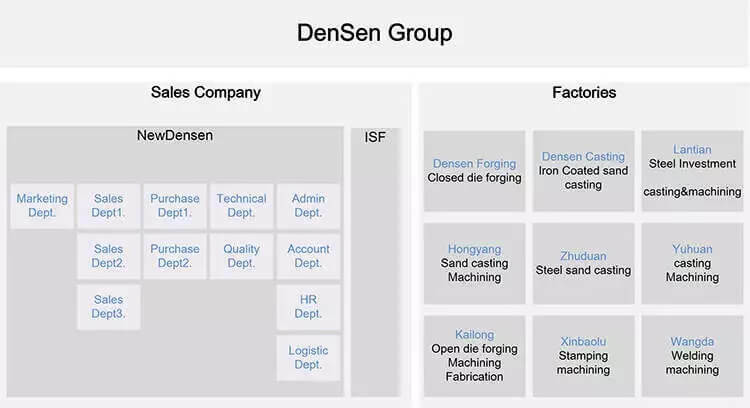 New Densen worked as 3rd party inspection center besides its sister factories or sub-contractors' self inspection, Offers process inspection, random inspection and before delivedry inspection services for material, mechanical, inside defects, dimentional, pressure, load, balance, surface treatment, visual inspection and test. 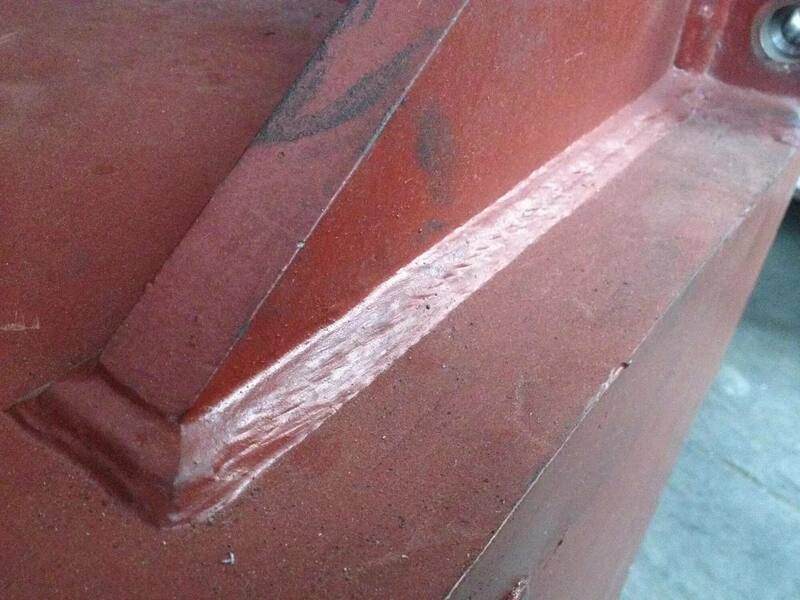 Weekly project follow-up report together with pictures and videos, full quality inspection documentation available. 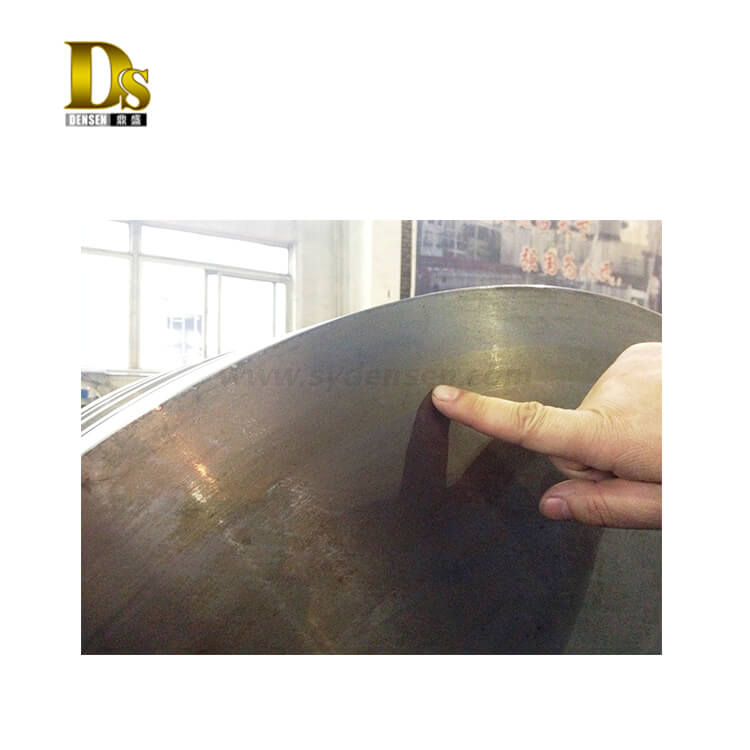 New Densen also designed as 3rd party inspection representative for several customers when their products made by other suppliers.